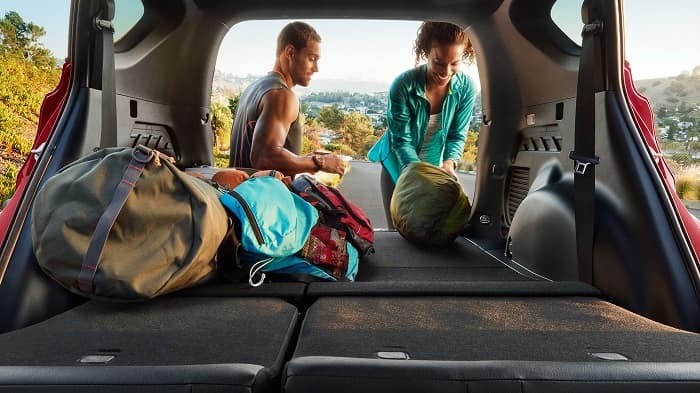 At Toyota of Newnan, we’re dedicated to making the experience of buying and owning a car as enjoyable and as personalized as possible. That’s why you’ll find a broad selection of new Toyota cars and pre-owned Toyota models and an experienced and committed staff ready to help guide you through the financing process at our Atlanta-area Toyota dealership. When you’re interested in making a new vehicle purchase at our Newnan, GA, Toyota dealership, we offer a few convenient tools online to use as you begin the financing process at our dealership. If you would like to trade in your current vehicle to offset the cost of the down payment on a new vehicle, we offer a convenient value-your-trade tool. We also offer a payment calculator tool, which will offer an idea of estimated monthly costs on a vehicle of interest. You can also take one step further by applying for pre-approval using our online form. While these are all tools you can use on your own, we encourage you to sit down with one of the financing experts at our Toyota financial center near LaGrange, GA. Our finance team will be ready to answer all of your questions, help provide a fair market value for your trade-in, and find the best financing plan for you based on your credit and budget. Before you make an appointment with our financing team, it’s important to have an understanding of various factors that may impact your financing application and the interest rates available to you. For example, awareness of your credit score, budget limitations, and whether you’ll be trading in a vehicle, will be helpful as you begin the process. When you’re ready to come see us, make sure you bring all necessary financial and vehicle-related documents (when making a trade-in). Of course we are here to explain exactly what you should be prepared to bring with you and to simplify the application process. It’s our goal to make it as stress-free and straightforward as we can, so don’t hesitate to reach out at any time throughout the process. When you’re ready to take the next or first step toward financing a new Toyota vehicle, visit your local Toyota dealers with your questions. We’ll be here to assist with answers about the best financing options for you and to aid you in starting your financing application.